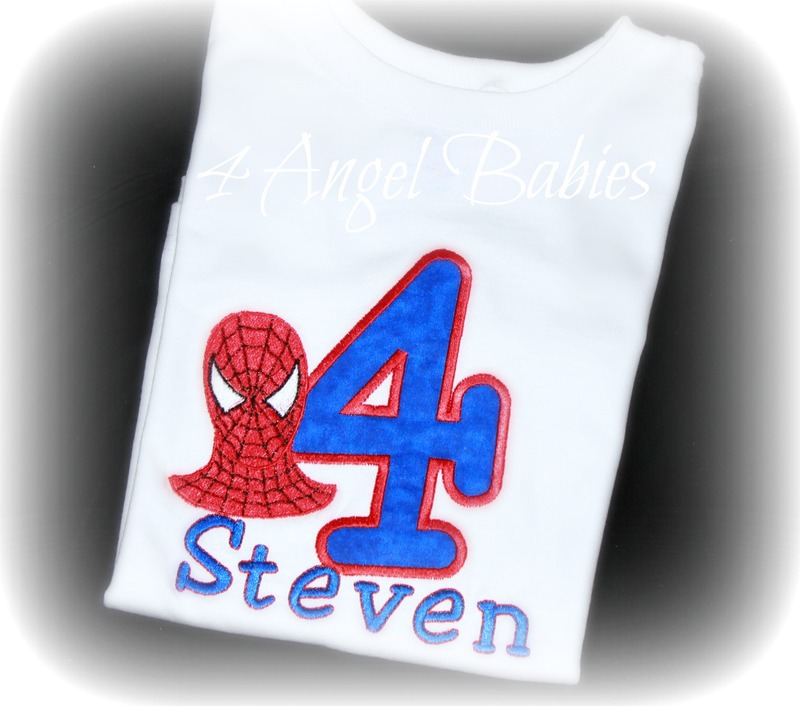 Spiderman Inspired Blue & Red Birthday Top with Name & Number - $23.75 : 4 Angel Babies, Custom Creations for the Angels in your life! 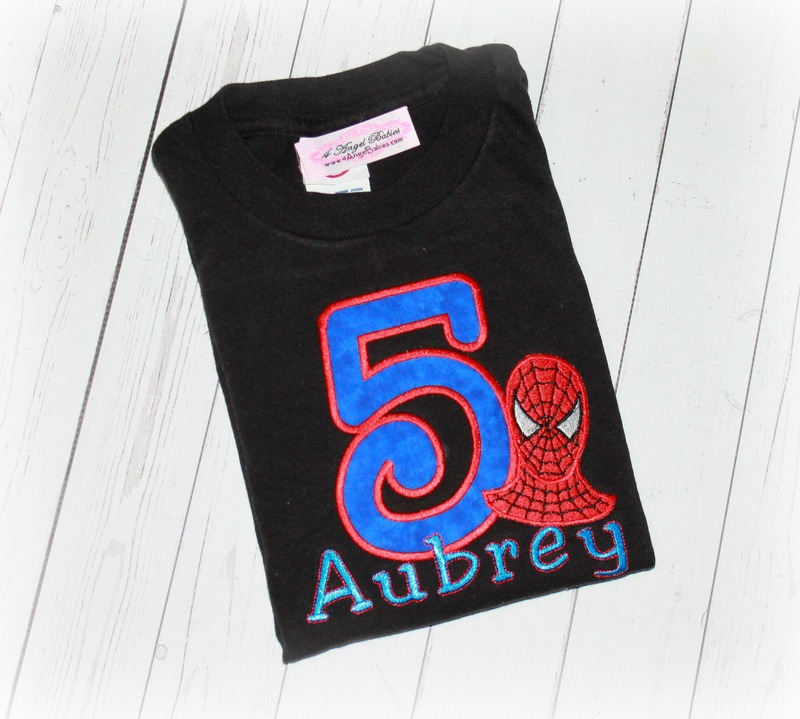 Add one of these adorable boys or girls birthday Spiderman superhero inspired tops to your little Angel's wardrobe. 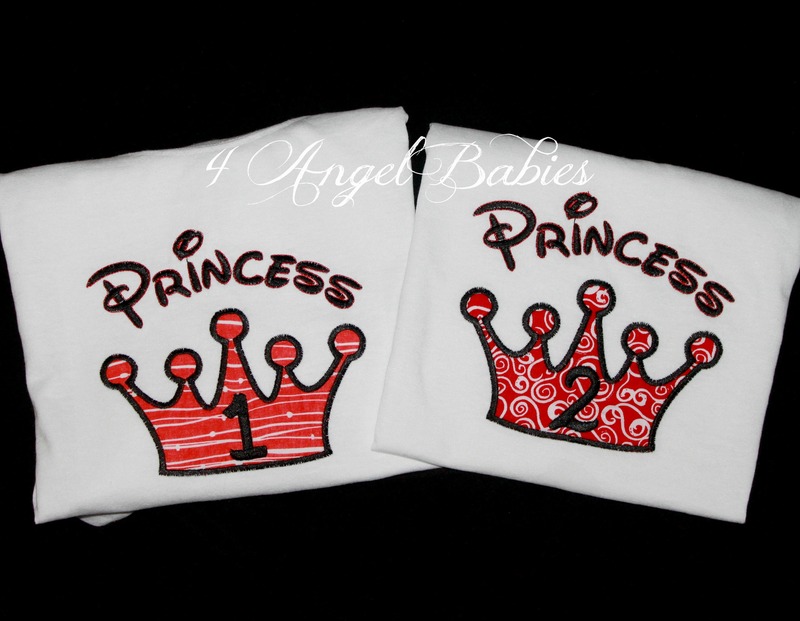 Personalize with name and initial or number. 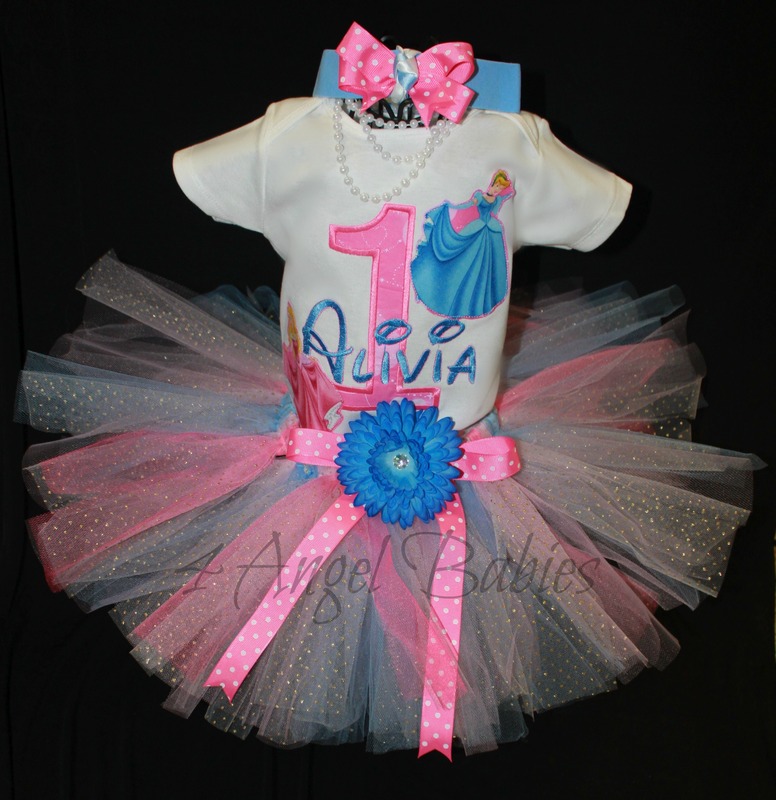 Perfect for birthdays, photo shoots, trips to Disney or Knotts Berry Farm and more! 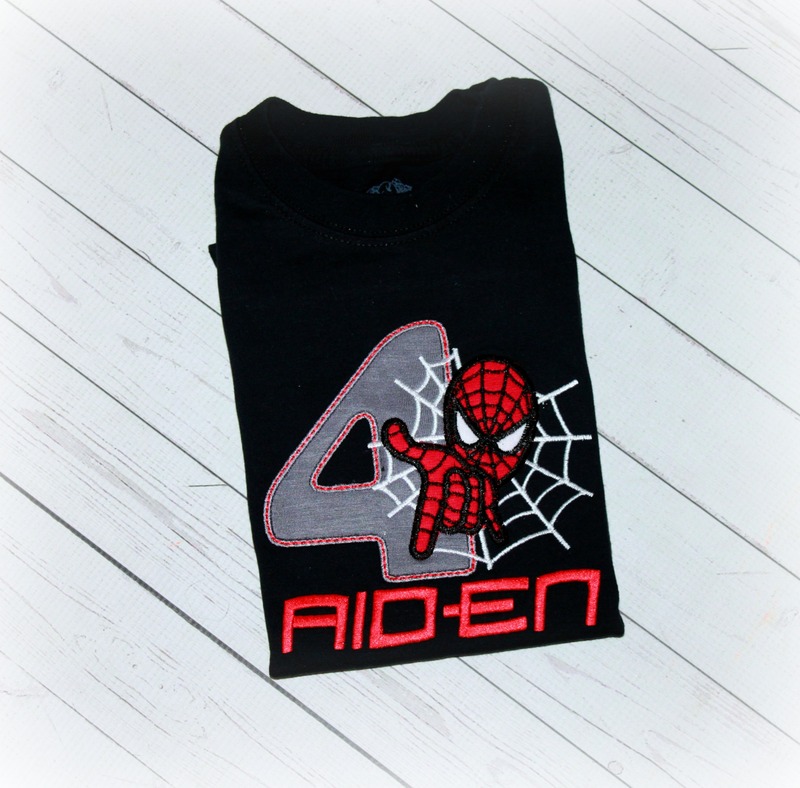 This is not a licensed Spiderman product. 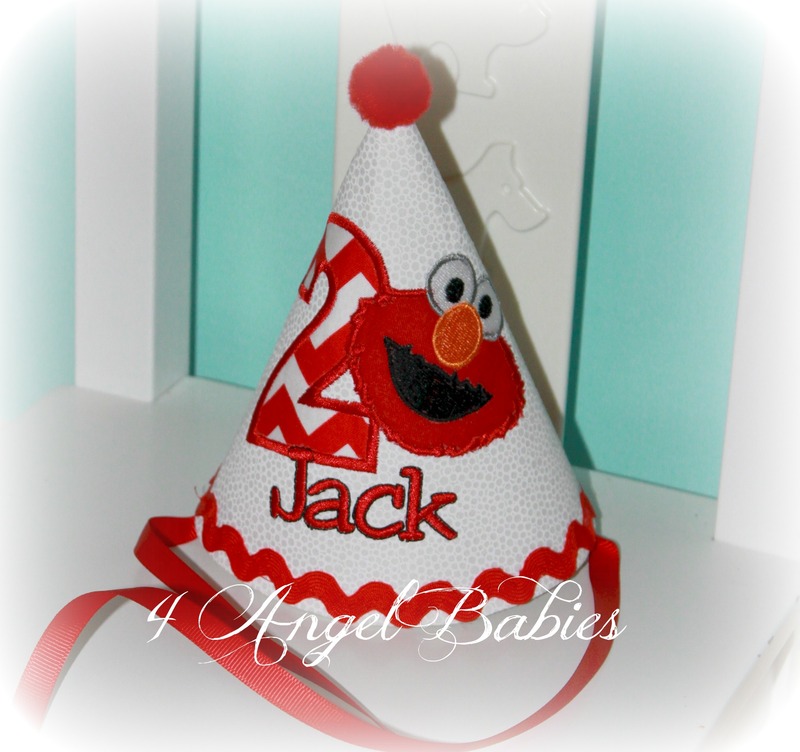 It is however, hand-crafted. 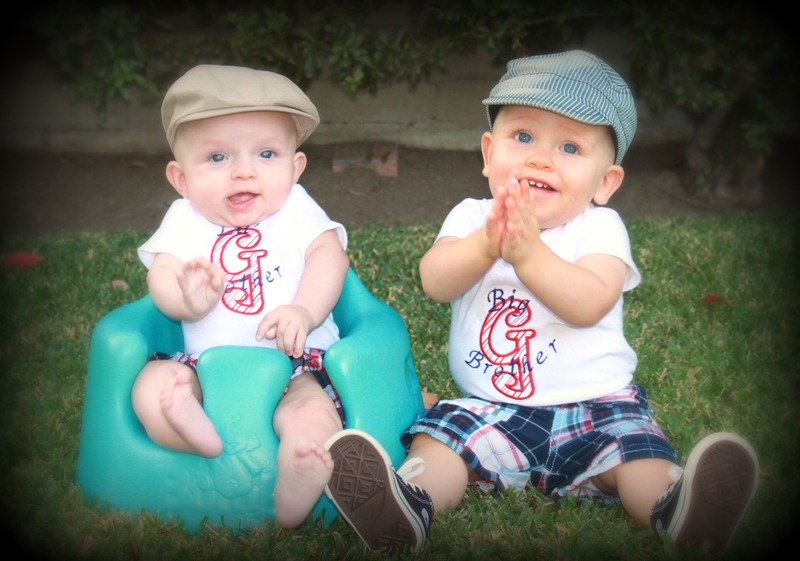 I am not affiliated with or sponsored by Spiderman or it's subsidiaries. 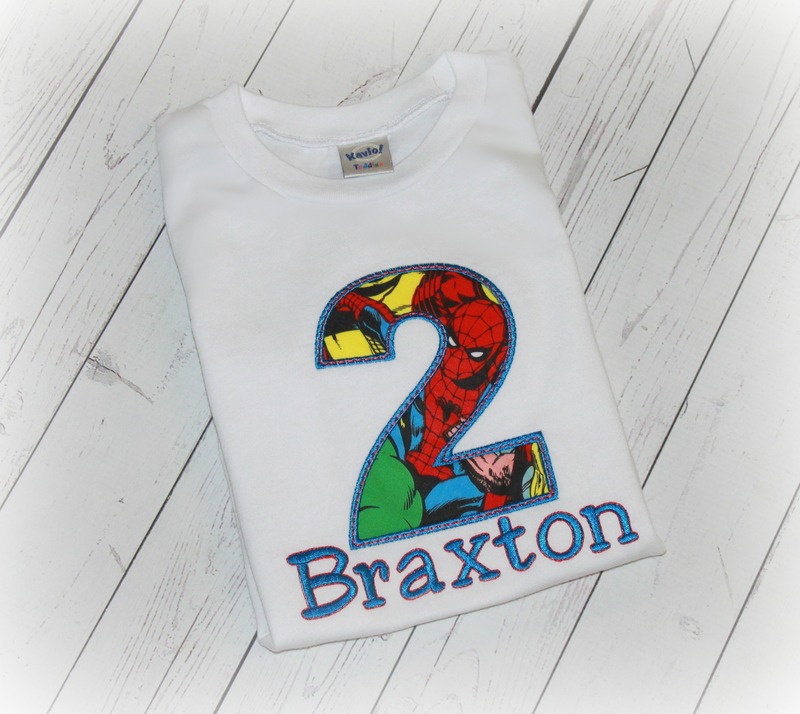 *Full Spider man body available instead of just the head...available upon request. 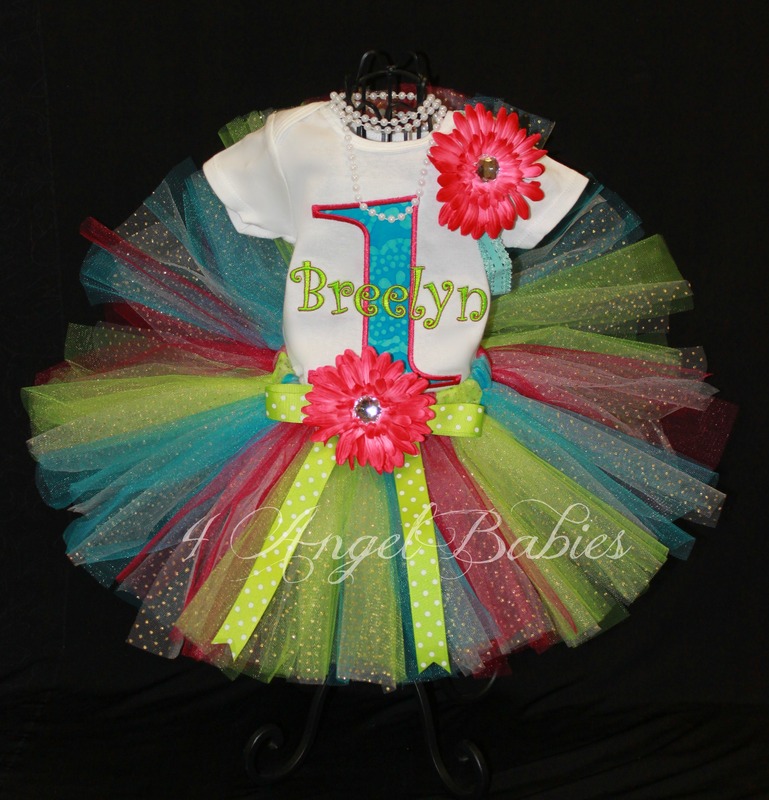 This can be made as a birthday tutu outfit, birthday hat, or bib.